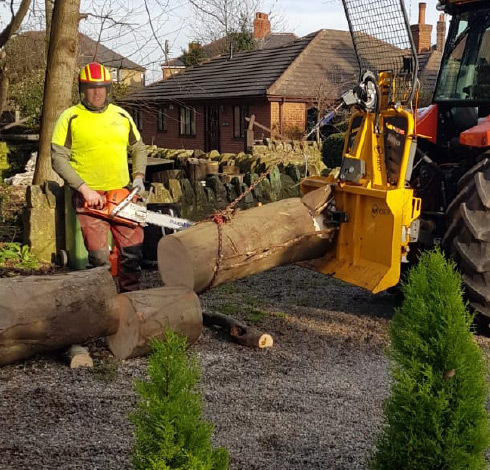 Whatever your domestic tree surgery needs, Axcess are here to help. All trees form an important part of your environment but they must be correctly cared for and managed to ensure their health and longevity. This includes ensuring that they don’t block out natural light, dominate your garden or create a problem- such as overhanging public spaces or being too close to your property. • Tree reports & surveys. All domestic works are taken on by contract. We can supply you with one off, to short and long term contracts, whichever suits your requirements. Once a request for a quote is made, we will book a convenient time for a surveyor to visit. At the appointment the surveyor will discuss your requirements, inspect the trees and assess the garden and the access arrangements. Within a week a quote will be dispatched. On acceptance of the quote a date will be set for the work to be done. 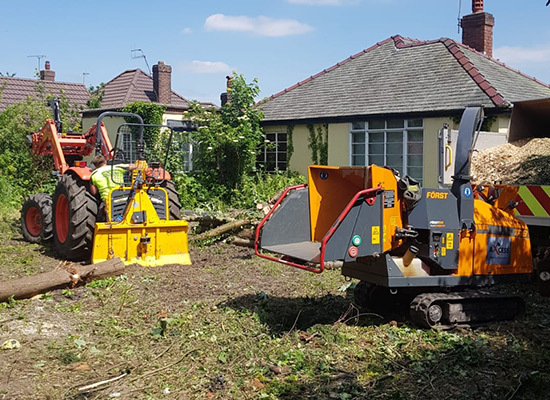 If there are any delays, for example due to TPO (Tree Preservation Order) requirements we will keep you informed with any up dates. (See FAQ for more information on TPO and related issues). 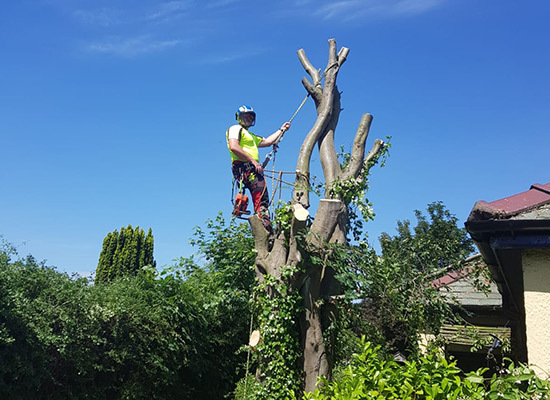 We check every tree for Tree Preservation Orders and restrictions. 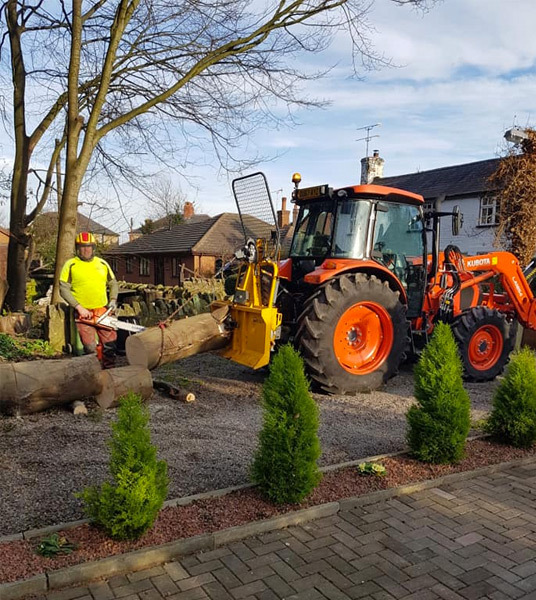 Where an application to the local council for permission to work on a Preserved Tree has to be made, we keep customers fully informed.